Summer is here, which means hours of fun lounging by the swimming pool. 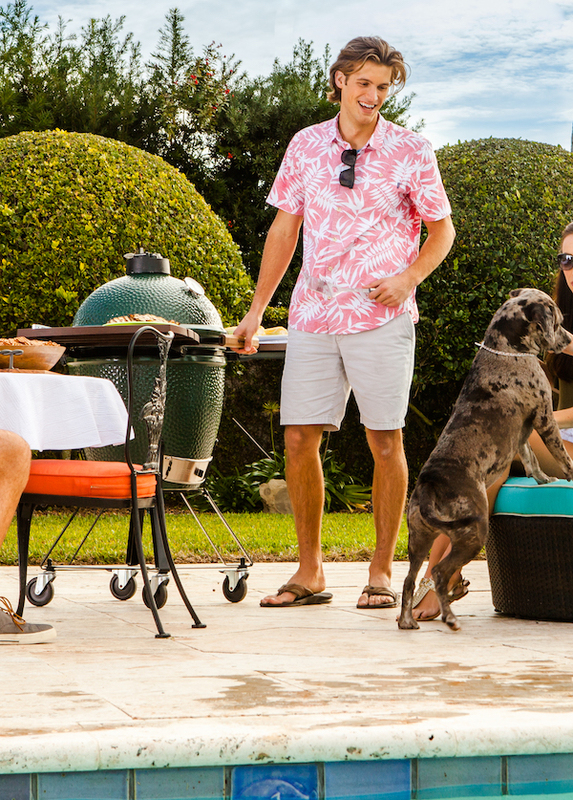 Spending time outdoors is what we love most about summer, and there is no better way to enjoy the pool and backyard than a fun, eye-catching float! These are the best new floats you can get in 2018. 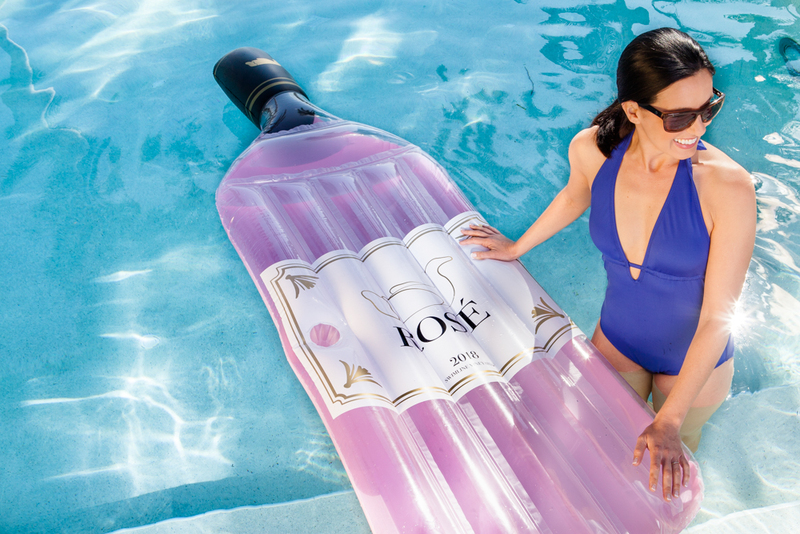 Float and sip in luxury with an oversized bottle of Rosé, complete with cup holder. It’s Rosé all day! 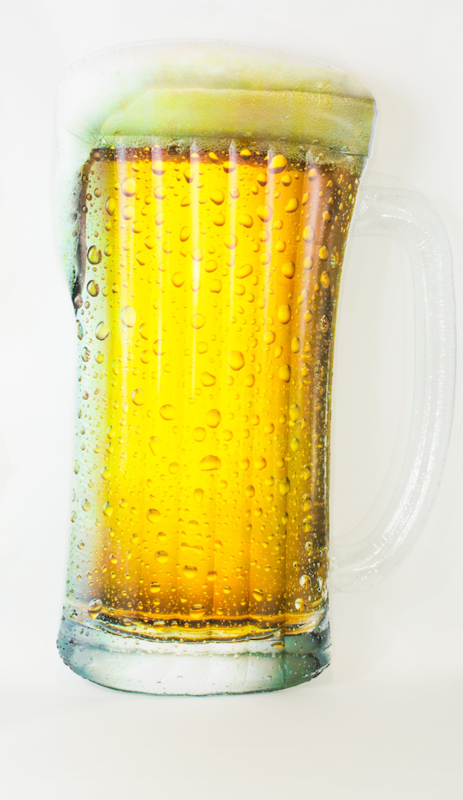 There’s nothing like a cold one on a hot day! This float is printed with realistic graphics. Show your American spirit with a majestic eagle float. Complete with American Flag wings to display your patriotic side! 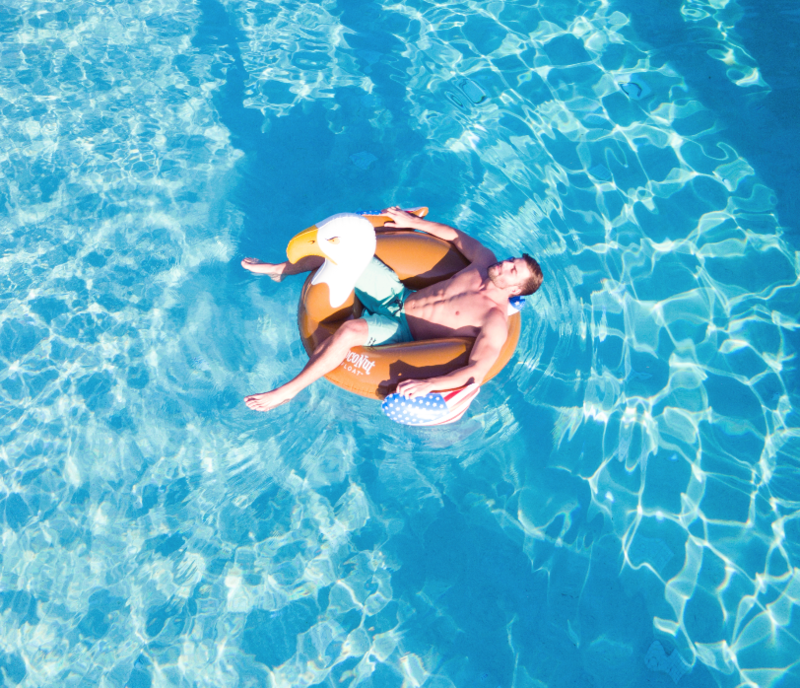 The pool has never been more delicious, plus there is no risk of this float melting. 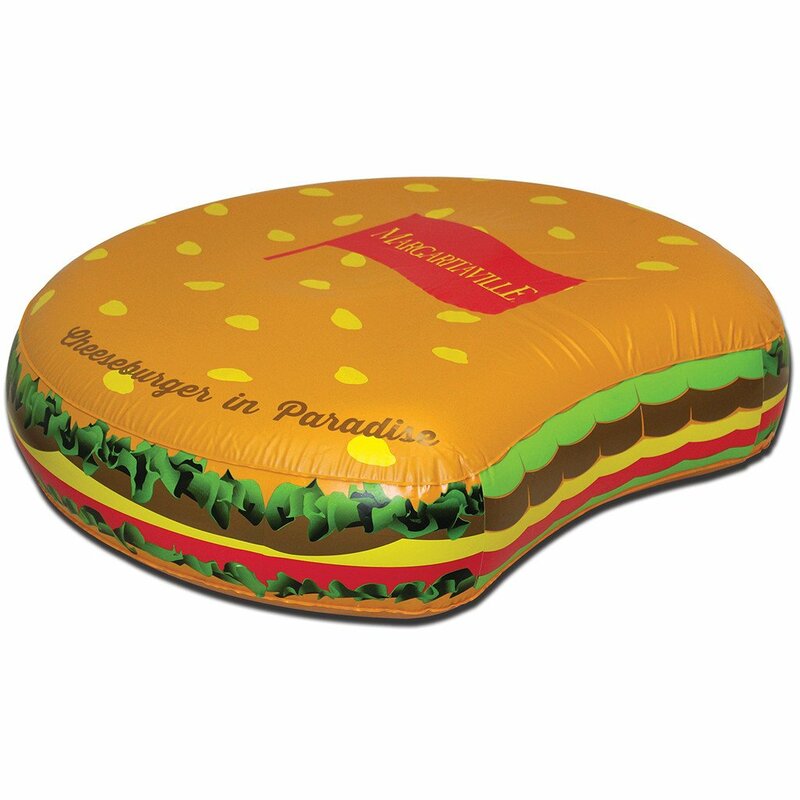 The brilliant and authentic colors of this outdoor float, complete with tattoo-style graphics, mean lots of fun in the pool. Can’t pick a favorite? Pick up both of these popular drink floats. 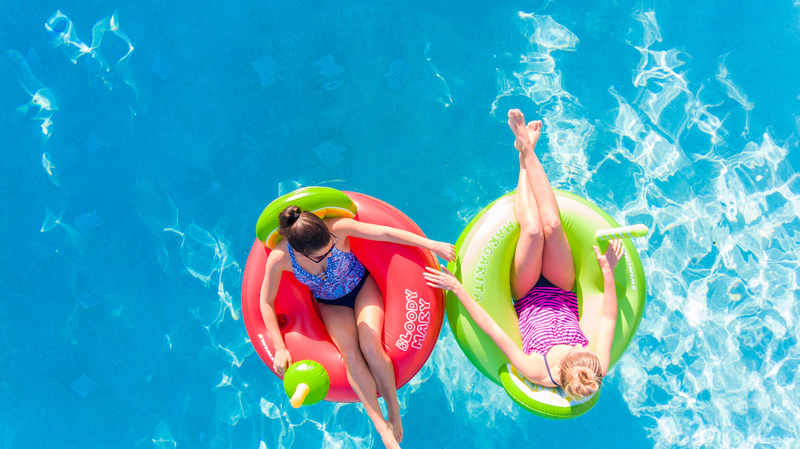 Or better yet, grab a friend for a fun-filled day of floating in the water and complement each other. 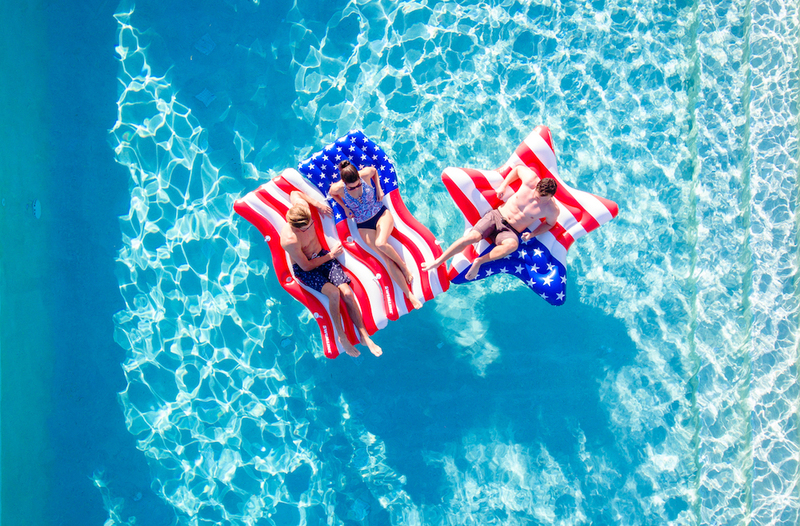 Designed for play with friends, these patriotic floats are perfect for a weekend celebration. How do you like yours? You won’t have to sail around the world for this delicious burger.